ABS CBN Tribute to Dolphy. Up on his sleeves, is more than six decades of making Filipino laugh. 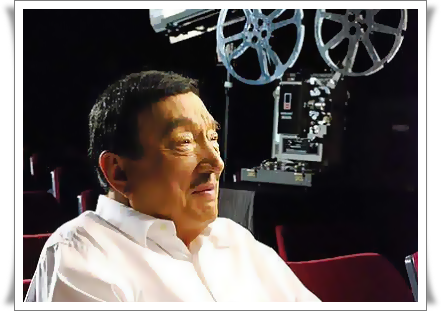 RIP to the King of Comedy Dolphy. Condolences to the comedian's family and friends.